Have a room/piece of furniture you've been meaning to paint? Now is a great time! 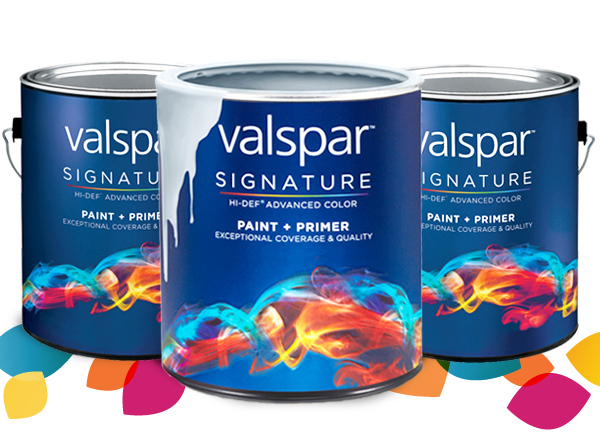 Mail-in or online rebate valid on Valspar Signature Paint and Primer in One.